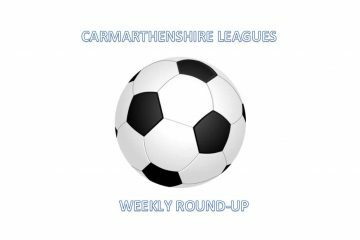 Another milestone was attained by the Reds on their visit to The Murch, as they rattled home the seven goals needed to reach the 100 in the league, with a Jordan Follows hat-trick, a brace by Joe Clarke and one each by Lee Trundle and Lee Bevan . In truth, it could well have been more, but perhaps even more pleasing than the eventual outcome was the manner in which it was obtained ,after a couple of somewhat lethargic displays in the last two games. This was more like the Reds that have taken the league by storm this season, and their opponents had little answer to the incisive play of the visitors who signalled their intentions early on by racing into a two goal lead in the opening ten minutes. Clarke was the first to strike, burying his finish beyond Elliott Matthews in the home goal after a build-up involving Follows and Jordan Davies in the 6th minute. The home side retaliated, and Craig Morris was forced to fingertip over an effort by Brandon Griffiths when he met a Rhys Palmer cross, before another flowing Reds` move led to Trundle shooting inches wide. 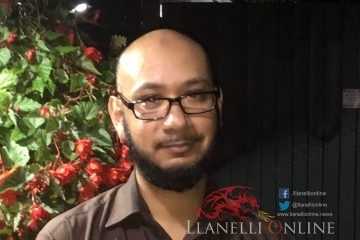 They did not have to wait long before chalking up a second within four minutes of the first, with Follows opening his account thanks to a move began by Robert Thomas who found Trundle, and he in turn laid on the ball for Follows to find the net. A deflected Trundle free kick off the wall crept fractionally wide, and he was denied by Matthews with a great save to push his effort on target on to the bar and over for a corner. From this, taken by Davies, Bevan was found to direct a bullet-like header down on to the ground and past the keeper on 32 minutes, and with the home side under almost unrelenting pressure from their opponents, Ross Jones was the next to be played through , just beating Matthews to the ball, but his contact was narrowly wide. With half time approaching, the Reds would be happy with their efforts so far, but things got even better with a further two goals in the closing five minutes, with inevitably Trundle again involved in both, firstly bending a free kick from just outside the box over the covering defenders and past a helpless Matthews in the 42nd minute, while on the stroke of half time, his initial shot was parried out by the keeper but the rebound met by Follows who slotted home number five. With the visitors in cruise control, they made their first change with Richard Lewis coming on for Kurtis March at the start of the second half, and joining a growing number of players who have chalked up a century of appearances for the club. 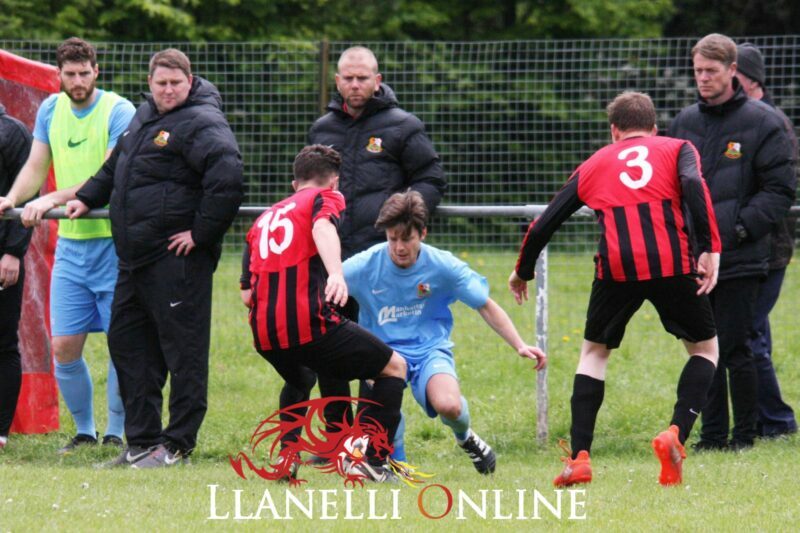 Shortly after, Anthony Finselbach replaced Bevan on 52 minutes, and within five minutes of the change the lead was increased further with Follows completing his treble, finding the bottom corner after another Trundle-Davies combination set up the chance. 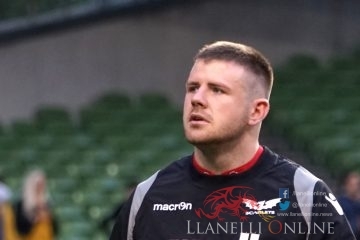 Morris was called into rare action, pushing over a Tomos Edwards long distance attempt, while the Reds made their final substitution with Luke Jones replacing Davies in the 62nd minute. Still well on top, and dictating matters at will, the visitors finally achieved the landmark 100 goal tally in the 77th minute, with the glory falling to Clarke when he finished off a move which Luke Jones started by finding Trundle, who in turn squared a pass into the path of Clarke who made no mistake with a crisp shot to reach the magic total. Seven to the good, the Reds were hungry for more, and it took a clearance off the line by James Bloxham to deny Trundle, while Matthews made a good save to keep out a well struck low drive from Follows. A well constructed win for the Reds, which will stand them in good stead for their remaining two games at Abergavenny Town and Ammanford. Beddard (Perrett, 14); Edwards; Lewis; Griffiths; Palmer. 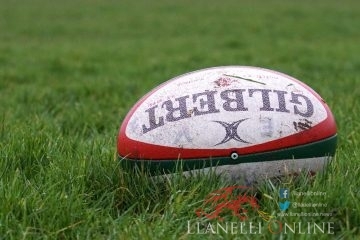 SCORERS; Dinas Powys – Griffiths, 90+4. 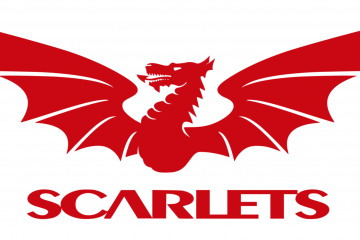 Llanelli Town – Clarke, 6, 77;. Follows, 10, 45, 57; Bevan, 32; Trundle, 42. 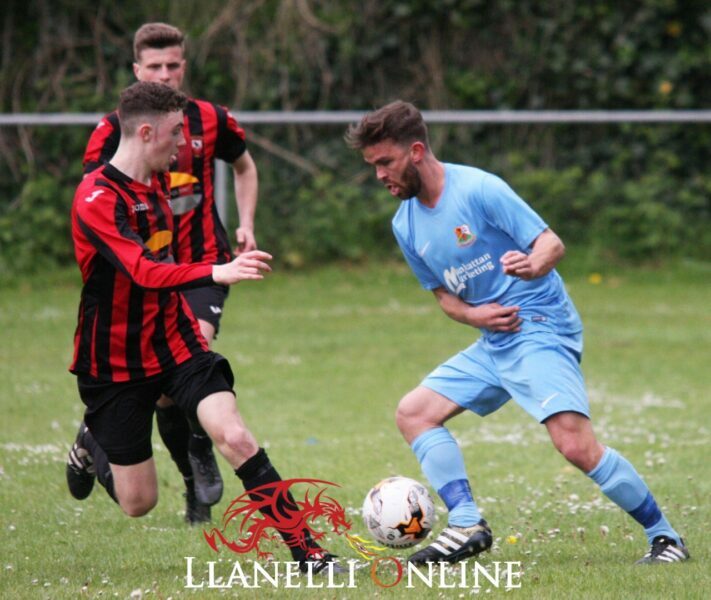 The Reds play their final two league games when they travel on Friday to meet Abergavenny Town, kick off 7.45 p.m.,while on Monday they make the short trip to take on Ammanford with a 6.30 p.m. start.